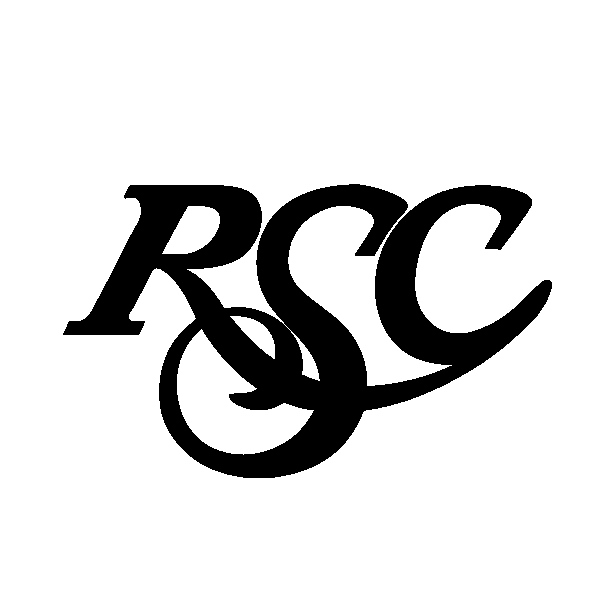 Founded in 1978, RSC is one of Michigan's premier soccer clubs and the largest soccer club in Michigan. RSC offers a complete soccer experience. With opportunities to play in recreation, development, travel, and Elite programs, RSC is a true full-service soccer club with a long history of outstanding player development and success at all levels of competition. Rochester Soccer Club (RSC) is a non-profit organization established for the purpose of fostering physical, mental, and emotional development for our players through the game of soccer. RSC will provide playing opportunities for recreational, developing and Elite players. In all matters; RSC will act with integrity, ensure continual improvement, increase customer program value, and work actively to improve the community in which we operate.